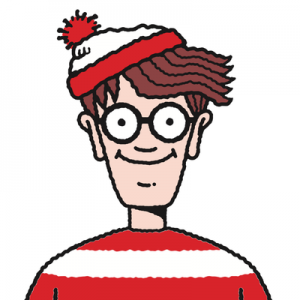 To play, all you need to do is go to Google Maps and click on Wally. He is on the left hand side. This feature should be available for the next week or so.